PLEASE tell me anything is different or I was wrong. I hope I am. NOTE: I wrote this in 2000. 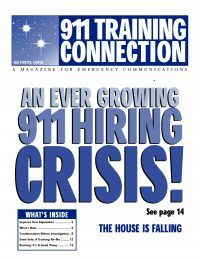 Write to sue@911trainer.com. Also in this newsletter are the following articles. Improving Your Reputation ** POISON Condemnation Before Investigation ** Destination Unknown – Is Yours?